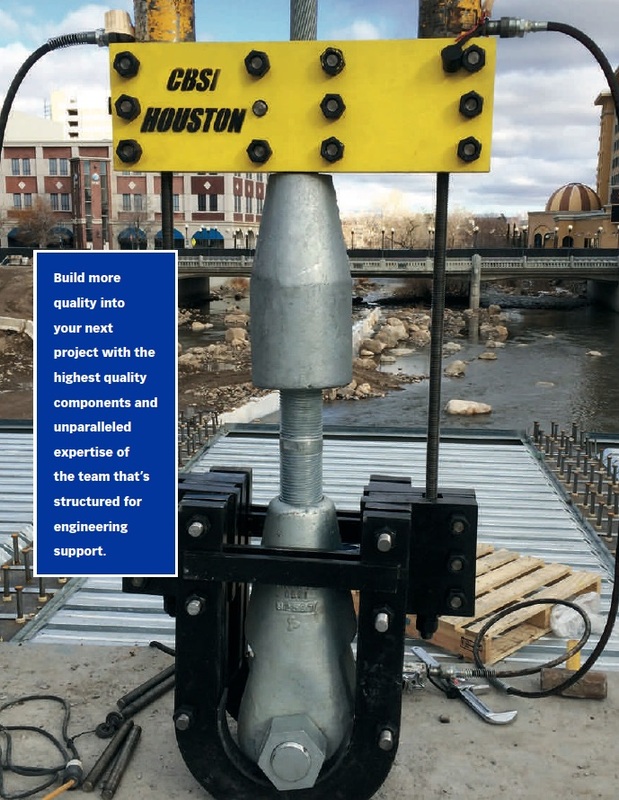 Whether you’re building bridges to carry pedestrians, passenger cars or pipelines: roof structures, guyed towers, flare stacks or tram systems, the integrity of even the largest cable-supported structure relies on uncompromising engineering down to the smallest detail. It’s a high stakes endeavor, so you need partners you can trust to ensure success. CBSI carries the load, with complete range of components for cable-supported structures manufactured to exacting tolerances, and backed by decades of proven engineering expertise. When failure is not an option, call on the crew that’s structured for total engineering support. © 2004-2018 CBSI | All rights reserved.